Head Mounted Leap Motion Support? I originally thought the leap motion was a mere novelty, until they had the bright idea of adding the tracking support to the head itself Now the possibilities are suddenly a lot more open. Now look at the price of the leap motion controller, now look at the cost of a Vive setup, now back at the leap motion controller. $80... going up against $800. I bought one in a sale when Flyinside added support for using your hands in the Microsoft Flight Simulator virtual cockpit in VR. Still waiting for a headset to attach it to! 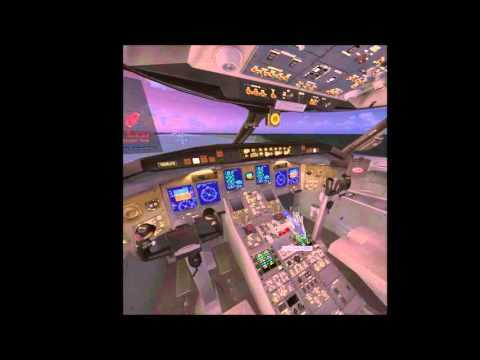 @edmg - does that work with the Microsoft flight simulator X on steam? 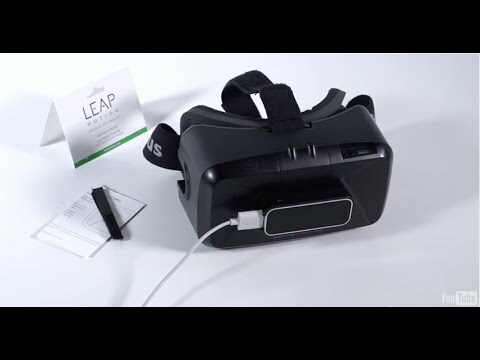 If so, I may order that leap motion kit even if nothing else will support it. Apparently so. Actually, I think it may only support the Steam version these days? @edmg - welp, I've already sent my order. $80 is a really nice price point when the other current option is flipping 10x that price. I've got the DK2 kit, so I'll let you know how well it works once I get it in and set up. Leap Motion now adds Vive Support! (((News Letter Link))) It's all coming together nicely.. You should be able to see and use your hands if you decided to use one or 0 controllers. I think that's super great. If people can switch back and forth between controllers and bare hands seamlessly, that could really bring some incredible levels of immersion to VR.